With the Financial Intelligence Unit deciding to probe three major banks for alleged money laundering, it is interesting to note that the same agency also conducted a probe in the HSBC money laundering case. 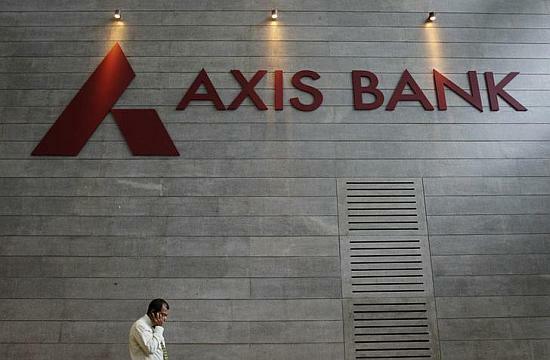 The decision to probe three major banks, HDFC, ICICI and Axis come in the wake of a sting operation by Cobrapost in which there were clops of officials allegedly agreeing to receive unverified amounts of money in violation of the money laundering laws. 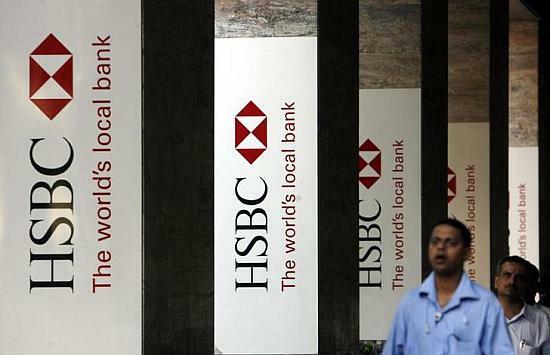 During the HSBC probe, the agency found certain transactions, which were not valid. They had even collected the Suspicious Transaction Reports (STRs) and Cash Transaction Reports (CTRs) of the bank. A source in the Intelligence Bureau said that it is a very time consuming probe. We have detained and questioned several persons including employees and also share brokers who were part of this alleged transaction. Image: There has been not outcome of the HSBC money laundering case as yet. The agencies had also probed some irregularities of this nature at the Standard Chartered bank. In both these cases it was found that there was inside help, which led to money laundering. The FIU during its probe had also begun expanding its scope to several other banks. 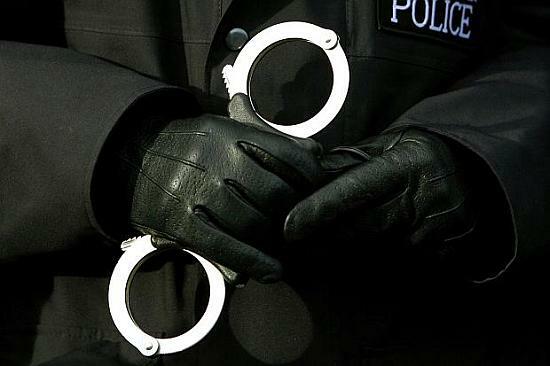 However with this sting being conducted, it has only aided the FIU to further its probe. An official says that the scope of this crime is very wide and we were sure that money would not have been laundered in just one or two banks. During the questioning of some of the employees it was revealed that there is stiff competition in the market with the emergence of several banks. Most of the time, transactions are not closely monitored and in a rush to open up new accounts and reach targets, a lot of the norms have been flouted. 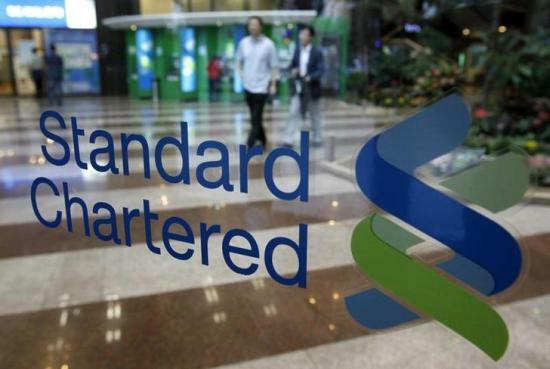 Image: Agencies have also probed Standard Chartered bank for money laundering. Our investigation has been at a basic level and we are working our way to the top. We have found some names of share brokers who have parked money through such a transaction. However there is credible information that even drug smugglers and terrorist organisations could have used the same channel to park such funds. The probe had also revealed that criminals had often used brokers within India to carry out such a transaction. These brokers who are in touch with the bank agents work for a cut. It was found that fake companies were quoted in order to open accounts and there was any proper verification of the money that was being laundered through the banks. A source says that the probe is a very difficult one especially in the case of older transactions. A lot of money earned illegitimately has attained a legitimate form once in the bank. Image: Axis, HDFC Bank and ICICI are involved in the new money laundering case that Cobrapost has exposed. The trail becomes extremely difficult to follow in such a case and the matter needs to be probed from the root. We suspect that the same set of touts have been working to aid such transactions carried out in all banks. During the probe it was also found that the number of such transactions had increased a great deal since the past three years. This was largely due to lesser dependence on a hawala transaction. The FIU has also questioned at least eight hawala operatives to get leads on the money laundering issue. They had revealed that any transaction for money laundering would have a very high stake in it. No transaction below Rs 5 to 6 crore (Rs 50 - 60 million) was entertained by the bank as it was very high risk transaction. 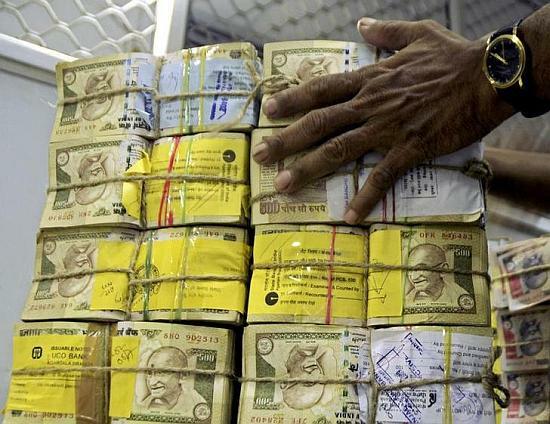 Image: In money laundering cases operators ask for at least Rs 5 crore, as the risk involved is high. The assurance given to the bank was that a huge amount of money would be parked over a period of time. The FIU has also been speaking with the auditors of the bank. This is also part of the probe and it is a very important one. The details we have got in this regard are very sketchy as we are trying to find out how such transactions were passed at the time of the audit. It is clear that benami companies were opened and money parked on this pretext. Whether it skipped the eye of the auditors or were they hand in glove is something that is still being ascertained. It would take some more time since transactions for the past 5 years are being studied by the various agencies, sources pointed out. Image: Resolving cases take time as investigating agencies study transactions over past many years.